Jaywalking was filmed and produced in Eau Claire featuring a host of local talent. This public screening will be the first Eau Claire debut of the film. 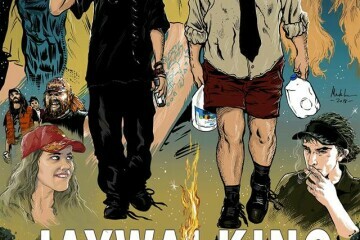 "Jaywalking" tells the story of two losers spend a summer together, and in doing so gain a sense of confidence in themselves.